Many families are finding they must cancel their vacation, as they don’t have the funds needed to travel this year. What quite a few overlook is the benefits of using a credit card for travel purposes. Although numerous travelers use their credit card while on a trip, as it is easy to replace if lost or stolen, they never stop to think how doing so could save them money. 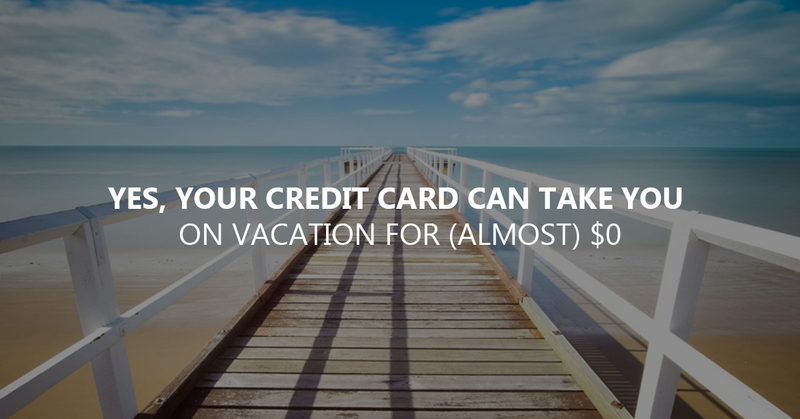 You can use your credit card to go on vacation for free actually. Following are some ways to make a dream vacation a reality. Many credit cards offer rewards points for travel. Actually, certain cards now operate specifically to help individuals see the world. Look for cards that offer a signup bonus to move closer to that dream vacation, and be sure to look for one that offers a larger percentage of rewards, as they do vary greatly by the card issuer and card type. 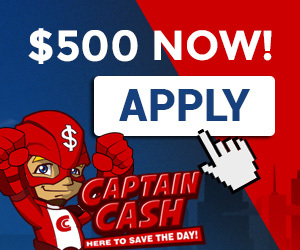 Be sure to meet the requirements for the signup bonus, and pay attention to which cards offer the highest rewards. For example, if one card offers three percent cash back on groceries and one percent on gas, use that card for groceries. Use another card for gas if it offers a higher reward and a third card for dining out, depending on the rewards. One way to keep track of this is to attach a post-it note to each card to remember when to use each one. Over time, these notes will become a thing of the past as the information will be easily remembered. Individuals often purchase travel insurance, never stopping to check if their card covers them in this situation. Quite a few travelers are shocked to learn their card issuer provides them with more coverage than they are getting when they purchase a plan, yet aren’t charging extra for this protection. This is definitely something every traveler should check into before scheduling a trip, as no one should pay for coverage they are already getting for free. Credit card companies frequently offer promotions that travelers need to watch for. For example, a rewards program may normally offer 50 miles per dollar spent. During the promotion, they increase this to 200 miles per dollar spent. Individuals wishing to travel need to take advantage of these promotions when possible, as long as the promotion includes something they would use anyway. Doing so can make a dream vacation a reality in a much shorter period of time. This is only one illustration of promotions that may be offered. Others include the opportunity to earn additional points through select partners as well as the chance to purchase and transfer miles at a reduced rate. Individuals who wish to travel the world need to look for a card that doesn’t charge foreign transaction fees. These fees typically run three percent, which negates the advantages of using the card while abroad. Obviously, a traveler can calculate the exchange rate to determine how much this fee actually is, but doing so takes time away from other activities. As some cards now eliminate these foreign transaction fees, it’s often easier to simply obtain a card of this type and use it when traveling internationally. Some individuals obtain points through a specific carrier and assume the points can only be used for flights on that carrier. This is not the case in many scenarios. Credit card issuers often have a network of partners, and the points may be used with any of these partners. US Airways, for instance, partners with Lufthansa and Continental, thus flights on these airlines may also be selected. Choose the most strategic opportunity for redemption and make the most of it. To make the most of credit card spending, be sure to pay the bills off each month. Don’t carry a balance, as this will negate the rewards obtained. Use the cards for essential purchases only, such as those that would be made anyway, or for an unexpected expense that must be financed. For example, if a vehicle breaks down and a new transmission is needed, don’t take out a loan to pay the repair bill. Use the credit card instead and obtain the points toward a vacation. Obviously, if a loan with a lower interest rate is available, be sure to choose this option. Never pay more than absolutely necessary for anything just to obtain the points. Take the time to read credit card statements carefully to learn about these and other offerings, and use every opportunity provided to obtain points at a rapid rate. Doing so can have you seeing more of the world at a deeply discounted price, if not for free. If you already use credit cards, you’ll find the chance to earn one or more trips is a wonderful bonus you may never have foreseen when you opted to apply for the card. Use it to your benefit.